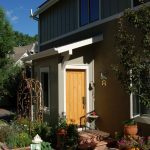 Coburn completed the construction of this infill site in Downtown Boulder. The Walnut Creek project is comprised of eight residential units; four single family homes, a new duplex, and the renovation of a grand Queen Anne Victorian house into two condominiums. 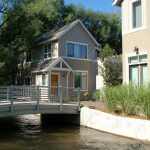 Built along an active drainage ditch and in tight quarters, this project required careful site coordination to construct the units. 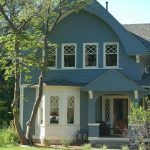 The exterior design, by M. Gerwing Architects, is inspired by elements of the Queen Anne / Victorian home – including pitched roofs, wide porches, and balanced vertical lines. The project combines well-crafted high quality houses with cost-efficient construction techniques.